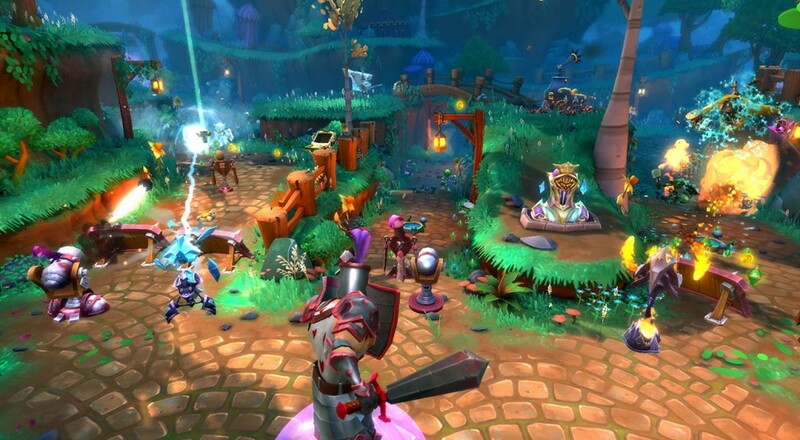 The Terraria update is available on both the PC and PlayStation 4 versions of Dungeon Defenders II. In addition to the new Dryad hero, a whole new biome (Forest) and a new NPC (Wayfarer) with new weapons have been added to the game. The update also brings with it a number of bug fixes and other improvements, so check out the dev's full blog post for all the details. This event will play like no other in Terraria - featuring a brand new mechanic where you protect an artifact from invading enemies with the help of a unique defensive structure system Multi-tiered event allows players at multiple points in the game to experience scaling difficulty, with corresponding loot. Both updates are free, though the Dungeon Defenders II update for Terraria appears to be for the PC version only.